Here's what's going down at Wokou. Enjoy discounted food and drink specials everyday we are open from 4pm - 6pm. Bao.... the long lost cousin of the taco. 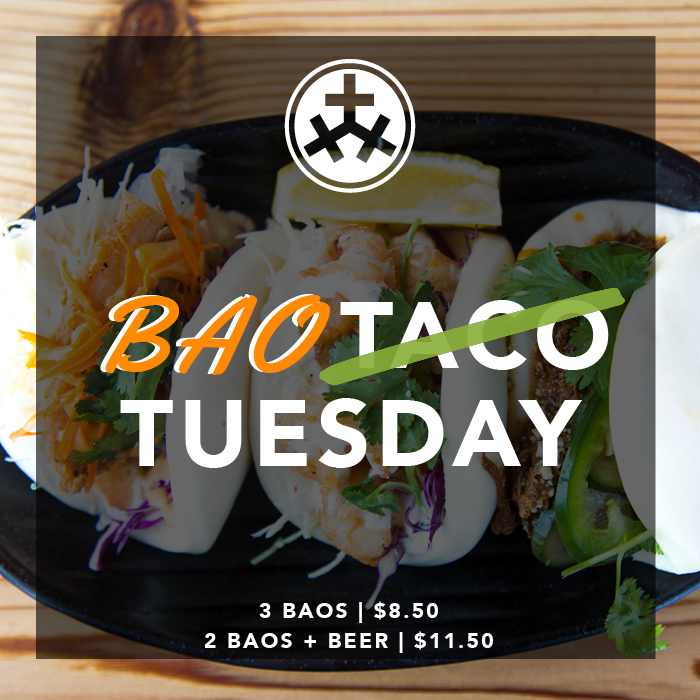 Join us on Tuesday's for a killer Baos & Beer special! 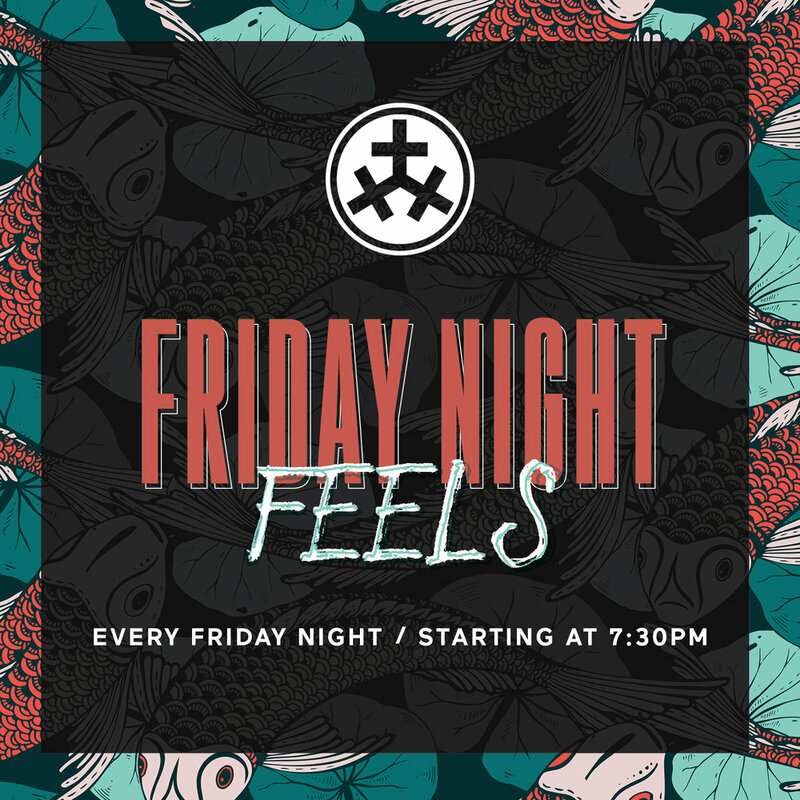 Every Friday night we'll be serving up live music by local musicians. Also, enjoy some late night eats and drink specials!